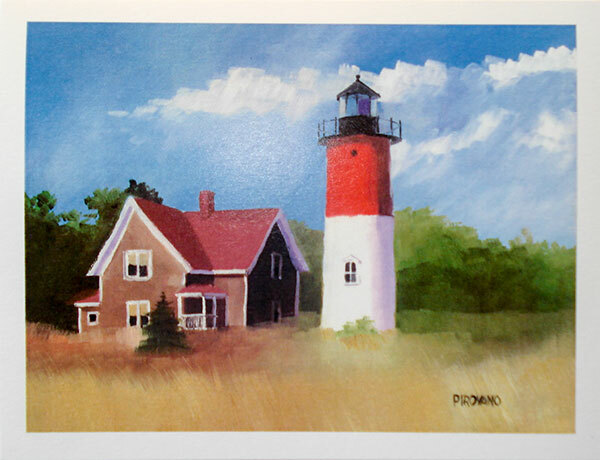 Forrest Pirovano, artist introduces an exciting new product to his list of beautiful ways to enjoy a Forrest Pirovano original oil painting. 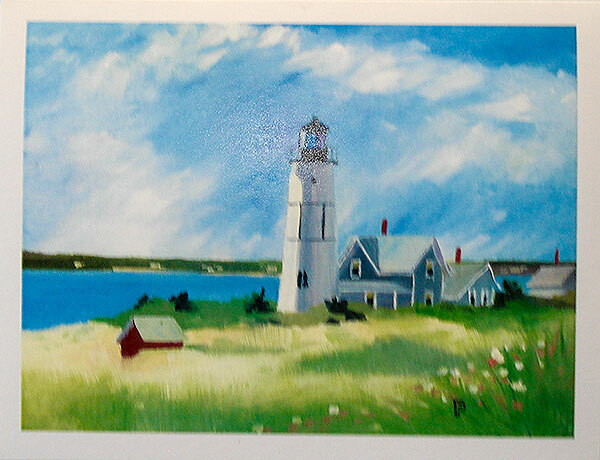 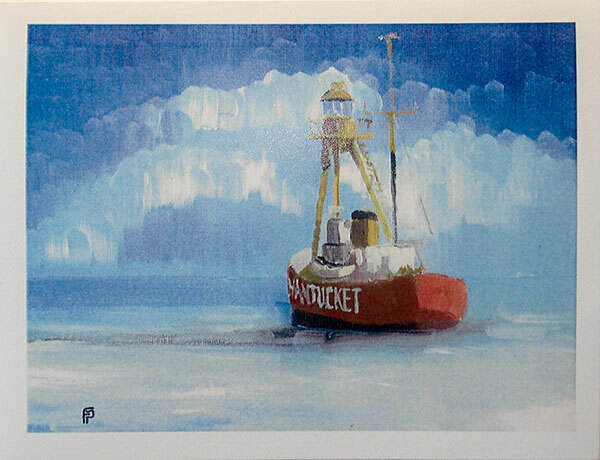 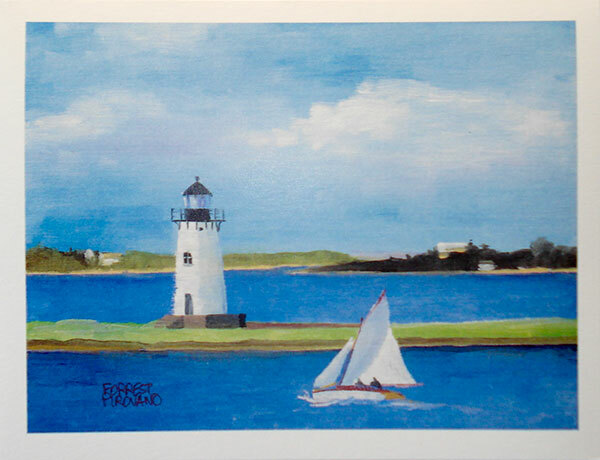 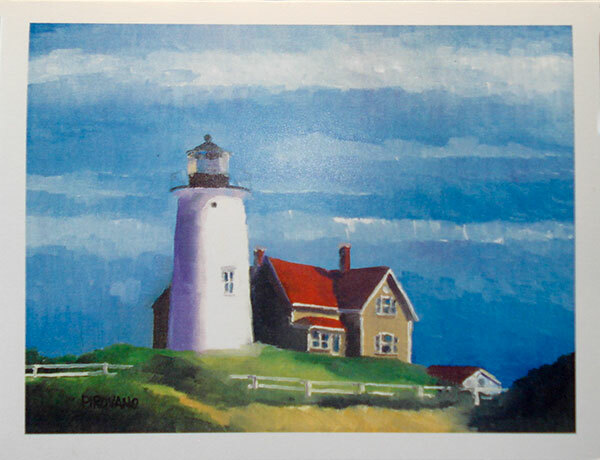 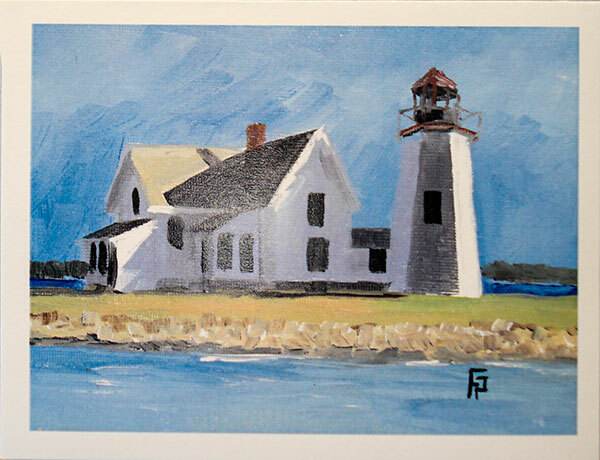 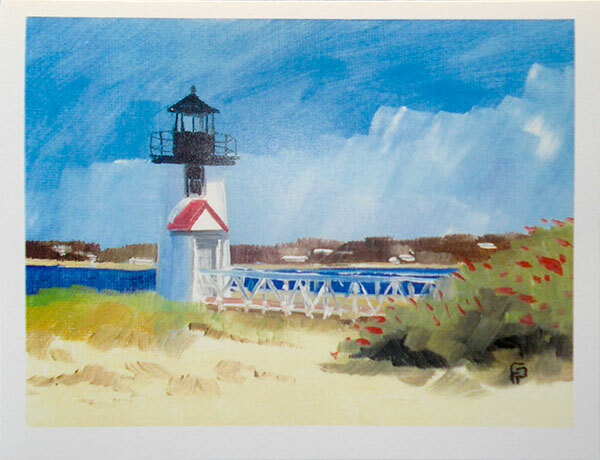 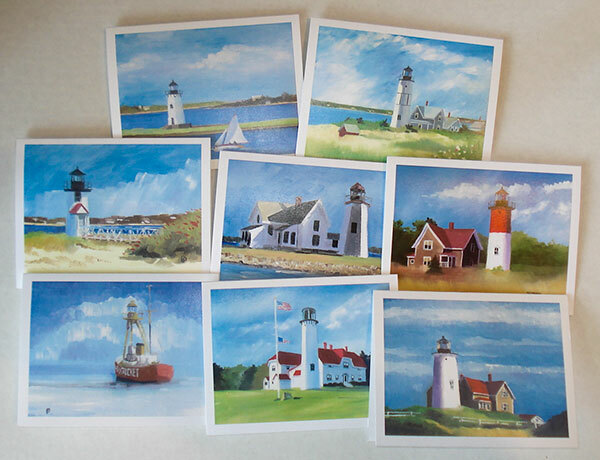 His new fine art note cards are reproductions of his Cape Cod paintings. 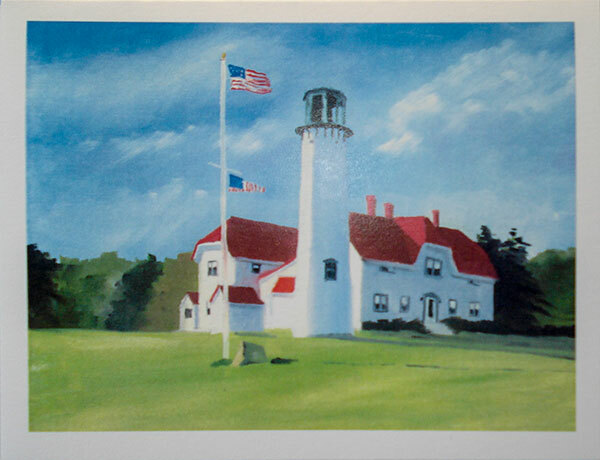 He is introducing his first two series, which are special collections of eight note cards with envelopes.